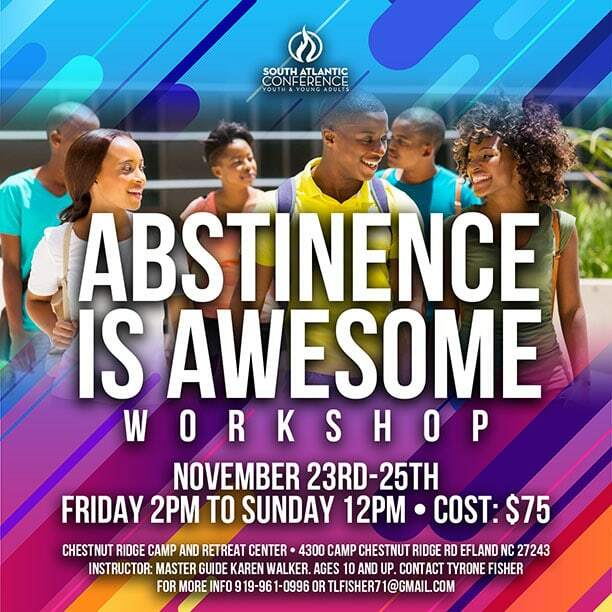 This workshop is designed to teach youth the value of virginity and the benefits of abstinence from a biblical worldview. We believe that the second most important decision a teenager can make is to remain a virgin, and that one cannot teach abstinence comprehensively if the Bible is left out. Class size is limited and age is 10 and older, so register ASAP.